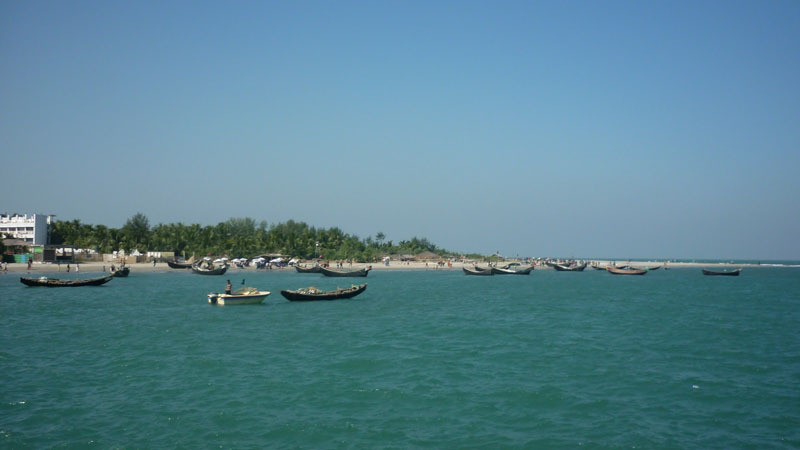 In the North-eastern part of the Bay of Bengal St. Martin’s Island is situated. 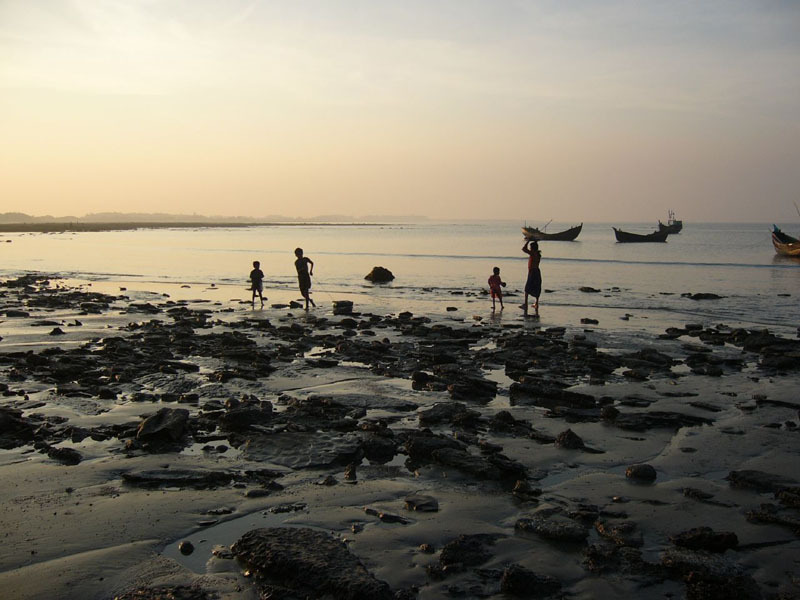 It is about 9 kilometer south of the tip of the Teknaf Peninsula (Teknaf is a area which is situated in the southern part of Bangladesh), from the northwest coast of Myanmar it is about kilometer west, at the mouth of the Naf River. Naf River is situated on the border of Bangladesh and Myanmar. Narical Gingira is the local name of St. Martins Island. It means Coconut Island in Bengali. 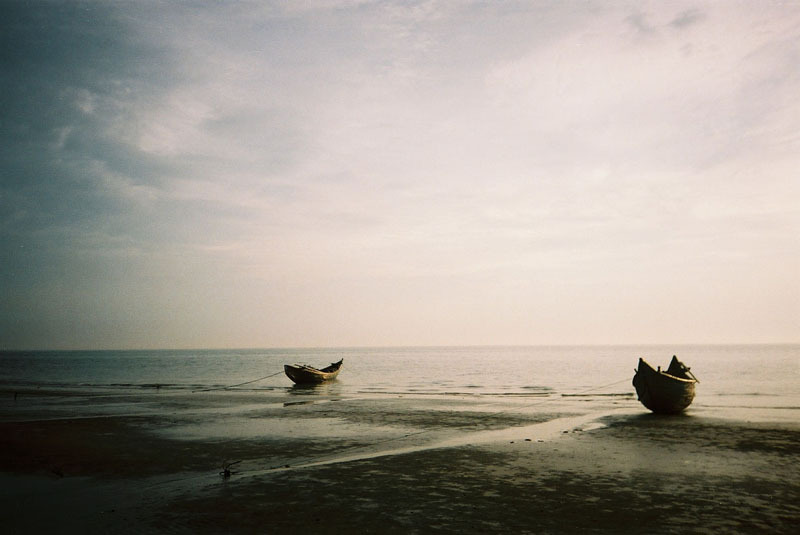 This Island is the only coral island of Bangladesh. In the St.Martin Island 5,500 inhabitants live from fishing. Some other staple crops are coconut and rice. Collection of Algae is very common in this island. People collect and dry it then export to Myanmar. From October to April many fishermen bring their caught fish to this island for selling in the whole sale market. In the St Martine Island Motel Nijhum is one of the best hotel. Beside this Abokash,Nil Diganto,Blue Marine,Ratnadeep Resort,Prashud Paradise and Sraboni Bilash are also well known hotels. Near the seashore all these motels and hotels are situated. In this island you will not have any taxis, tarred roads or electricity. Hotels of this island run on generator. In this island no electricity supply is available from National Grid. Sun,Sea and Palm trees are all about the island. The island comes alive with water and beach sports, with beach parties during the day. 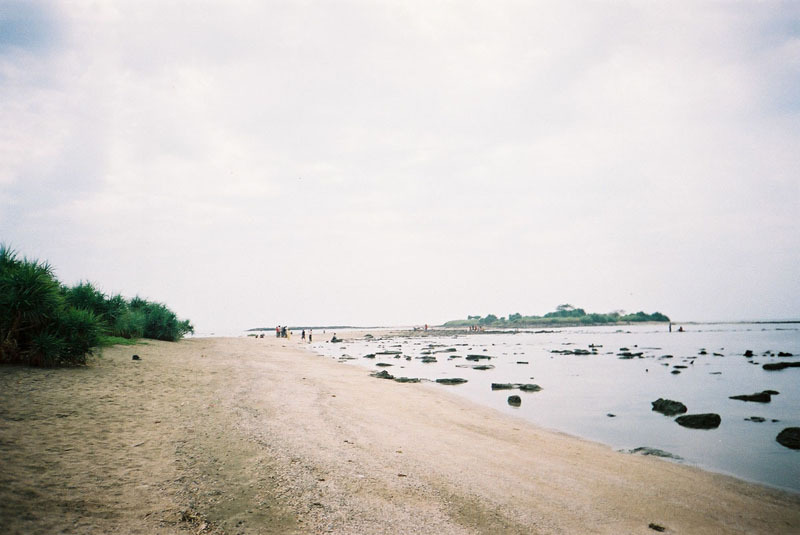 Chera Dwip is an extension of St. Island. A small bush is found there which the only green part of this area, attracting the tourist. 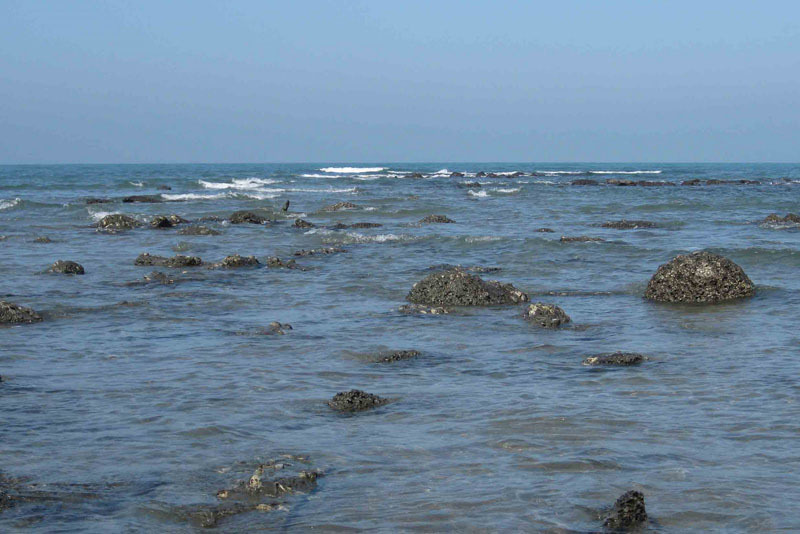 In this Chera Dwip people do not live – So one can go there for a silent view of nature and ocean. Now-a-days St. Martine Island has become a popular tourist spot. Towards St. Martin, five shipping liners run daily. These are Keary-sindbad ,Keary cruise and Dine, Eagle, L T Kutubdia, Shahid Sher Niabat. 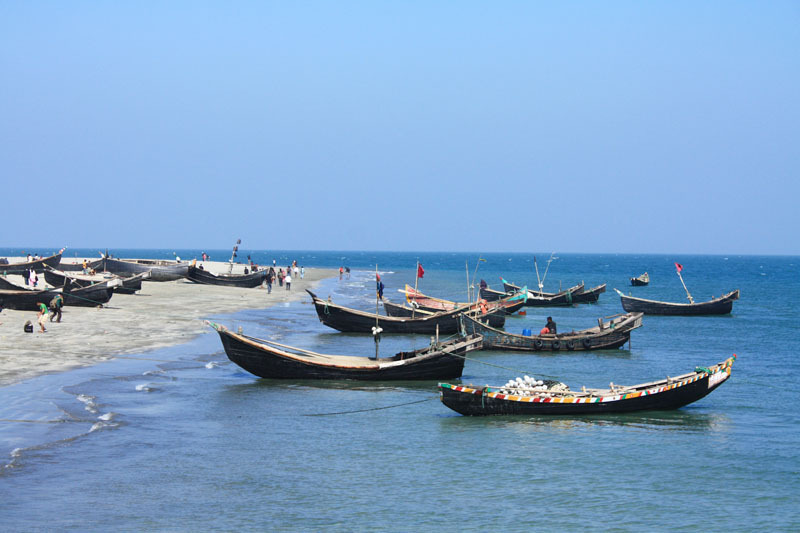 From Chittagong and Cox’s Bazaar tourist can book their trip. The major tourist season of this island is November to February. You will get the best weather in this time. 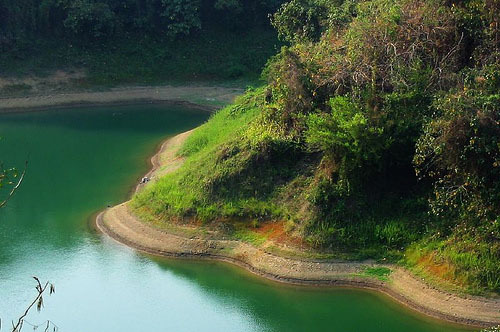 If you ever wanted to visit a place surrounded with green Trees, Mountains and Lake – Kaptai is the perfect holiday destination for you to escape from the busy modern life. 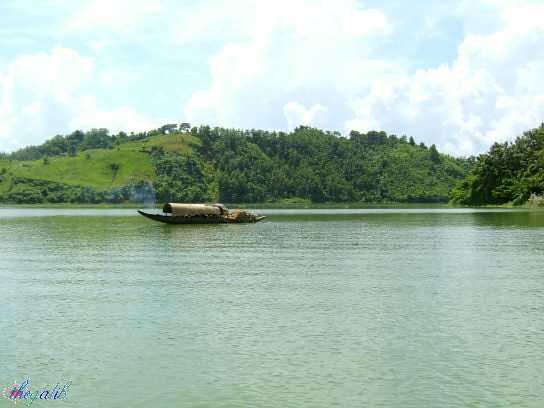 Kaptai is a small town, an upazila of ramgamati district which is in the division of Chittagong. It is famous for the only hydroelectric project of Bangladesh and the other attractions are the beautiful Kaptai Lake, Karnafuli River and the barrier between the lake and river that means Kaptai, the only hydro power plant in the country which is about 50 km from the port city of Chittagong. 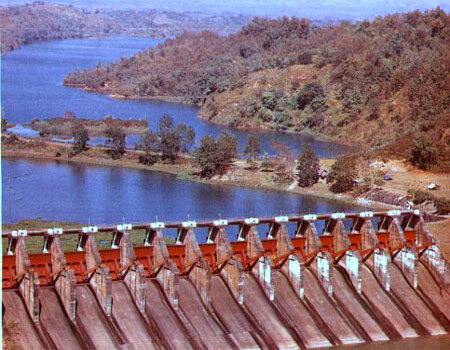 One and only dam of Bangladesh which is used to generate hydro-electric power is called Kaptai Dam. It is one of the biggest water resources development projects of Bangladesh. This plant was constructed in 1962 as part of the ‘Karnafuli Multipurpose Project’. 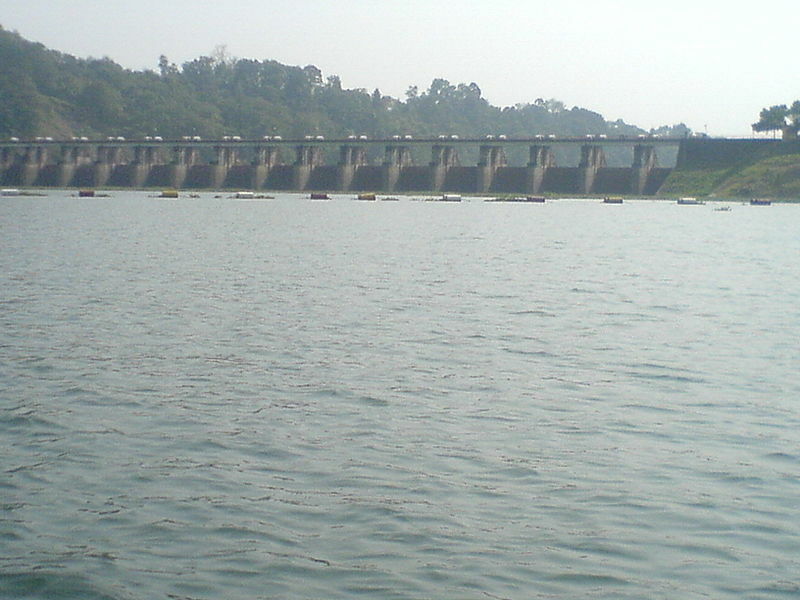 Kaptai dam is 45.7m high and 670.6m long. The maximum width is 7.6m and width at the foot is 45.7m. 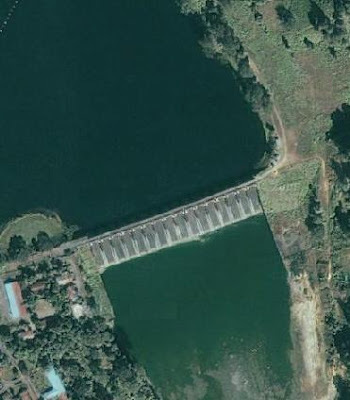 The have 16-gated spillways, each 12.2m by 11.3m, can together pass a flow of 625,000 cusec. The average annual flow in the reservoir is approximately 15,646 MCM. The flood absorption capacity is 8.25 million Ac-ft and the flooded area at 33m MSL is 777 sq km. In 1951 under the guidance of the Chief Engineer Khwaja Azimuddin, the construction site was chosen at present location of the dam. The project area lies in the path of heavily moisture-laden monsoon winds. The rainy season extends from June through November and about 80% of the annual rainfall is concentrated in this season. The annual rainfall in the area is estimated at 2,200 mm to 3600 mm. Although the humidity is 35-45% from November through March, it becomes 80% or even higher during the rainy season. 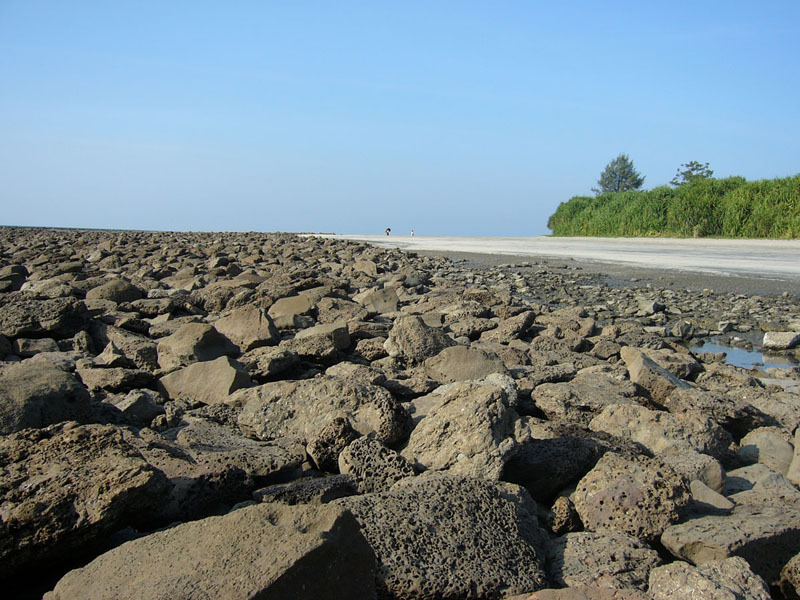 Most of the evaporation is concentrated in the dry season. The average annual evaporation is about 500 mm. Wind is generally considered to be mild except during strong thunderstorms and cyclones. The maximum wind velocity recorded is 96.54 km/h. The project was started in early 1962, with two of its three planned generators . Into the national power grid at first putting 80 MW of electricity. Then in January 1982 The third generator of 50 MW started power generation. 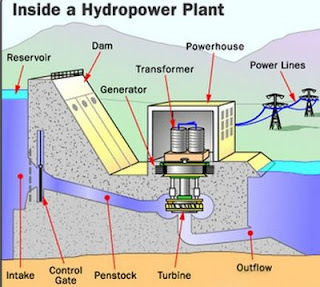 A feasibility study revealed that the reservoir had a 25% higher capacity than what was originally computed. in 1988, In order to exploit the additional potential, two more generators having 50 MW capacity each was installed. Bangladesh is enriched with extensive potential water resources distributed all over the country. 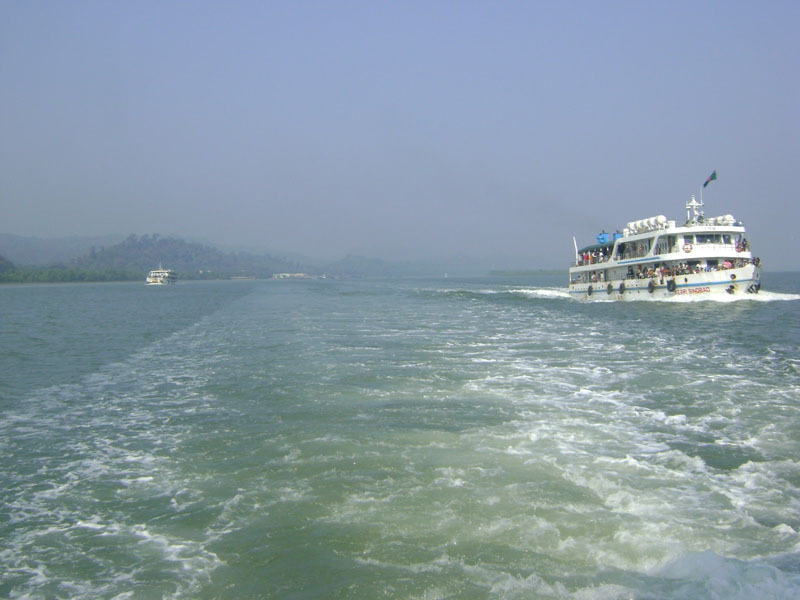 Kaptai Lake is one of the most important freshwater body which is the largest man-made freshwater resource in the South-East Asia as well as in Bangladesh. Kaptai Lake is a huge lake and it has some tiny islands. A half day trip will be fine to explore the lake and the islands. Each island has different name such as “Peda Ting-Ting”, “Tuk-Tuk Echo Village”, “Chang-Pang” etc. 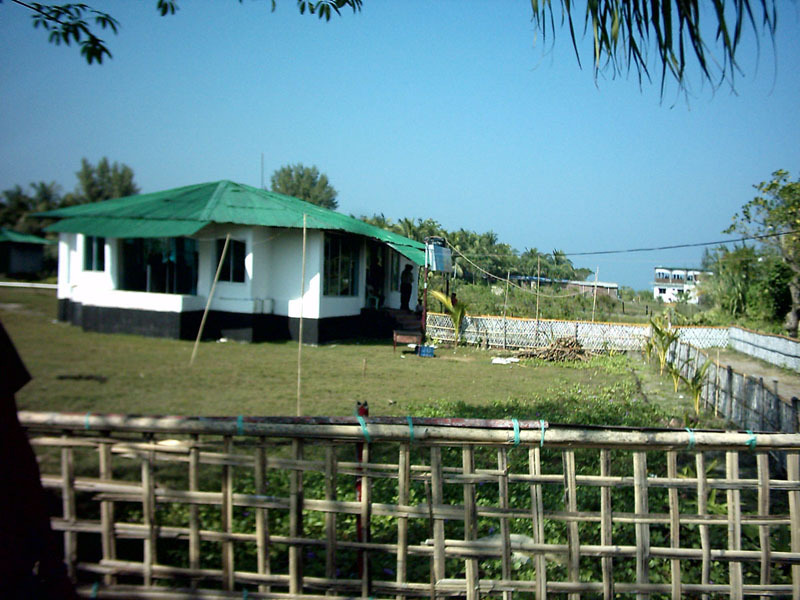 “Peda Ting-Ting” is a tiny island and here you will find cottages to stay and enjoy moon lit night with fantastic lake surroundings. “Tuk-Tuk” is an echo park with varieties of trees and plants. “Shovolong” spring is a beautiful spring from the hill and has an exotic land scape. It is a great place for a bout trips, watching wild life and visiting local communities of Chakma people. On some islands you can visit modern Buddhist monasteries but don’t expect anything remarkable. The best are all the meetings with locals, specially kids, watching them playing cricket on the afternoons, visiting local schools or fishermen. late afternoon and early evening is the best visiting time. Bargain hard for the boats renting. Local tourists pay lass than 1000Tk for 4-5 hour trip. Try to skip weekends as it is a popular holiday spot from local tourists. 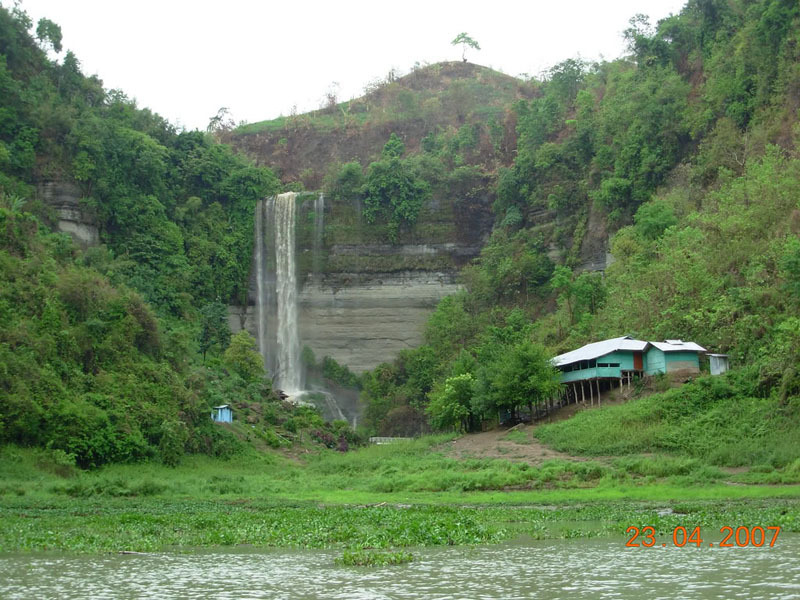 Lake can be easily reached from Rangamati where you can find some basic accommodation. So what are you waiting for! Just pack your bag and jump on a transport to come to see this natural beauty o Bangladesh created by Almighty . Kaptai is waiting for you! !